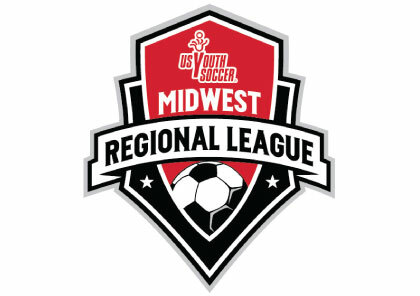 In Fall 2016, Illinois Youth Soccer and its member competitive leagues partnered to launch the new Illinois MRL Qualifying Division, part of the State Premiership, as a direct path for teams to earn their spot into the prestigious Midwest Regional League (MRL). THIS EVENT IS DESIGNED FOR THE MOST COMPETITIVE TEAMS IN THE STATE OF ILLINOIS. MRL will have a 13U Division starting Spring 2018, the Illinois MRL Qualifying Division for 2005 (13U) aged teams will be run during the Fall 2017 season. The ultimate purpose is for the top 13U teams to earn a position in the Midwest Regional League. Determine Spring State Cup seeding for 13U age. How do I register for the MRL Qualifying Division? The MRL Qualifying Division is open to any team registered with an Illinois Youth Soccer member competitive league. Again, this event is designed for the most competitive teams in the state of Illinois. Teams are also required to compete in State Cup or Presidents Cup to be eligible for MRL. How many teams will get a MRL spots at 13U? Illinois is guaranteed at least 8 spots per age group for MRL. Illinois has historically secured more than 8 MRL spots. Any additional spots will be filled from the Illinois MRL Qualifying Division. $80 per game referee fee. Illinois Youth Soccer will provide the entire 3-person crew. The number of teams that register will determine the final schedule. Teams should expect to play 7-11 games. Games will be self-schedule and home team host. 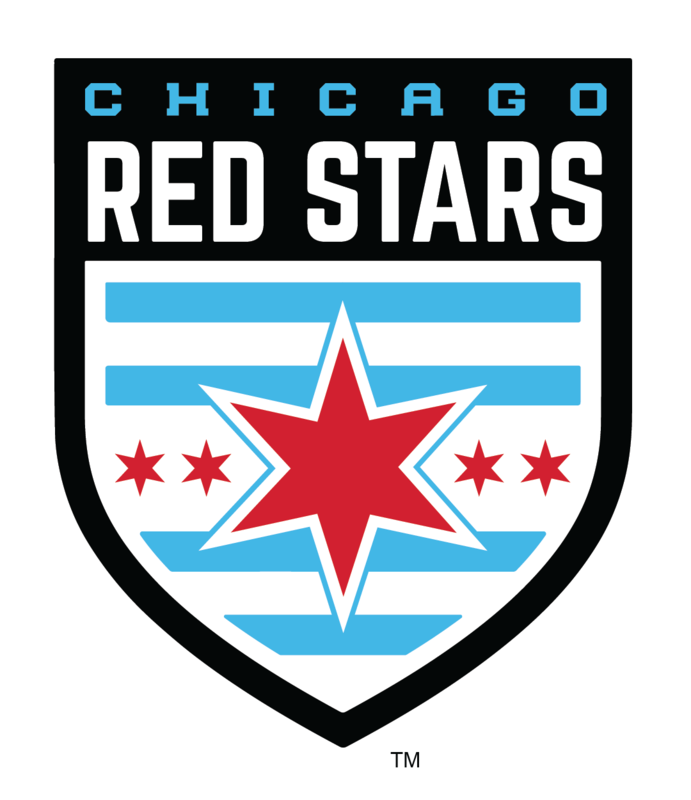 As travel is a major component of MRL play, teams are expected to travel to the team listed as the home team for each match including long distances i.e Chicagoland to the southern portion of the state. Teams that fail to compete all of their Illinois MRL Qualifying Division games may be removed from the division and not considered for MRL. Once groups and schedules are finalized, teams are encouraged to work amongst themselves to coordinate weekends in which multiple games could be hosted at one location, similar to an MRL weekend. 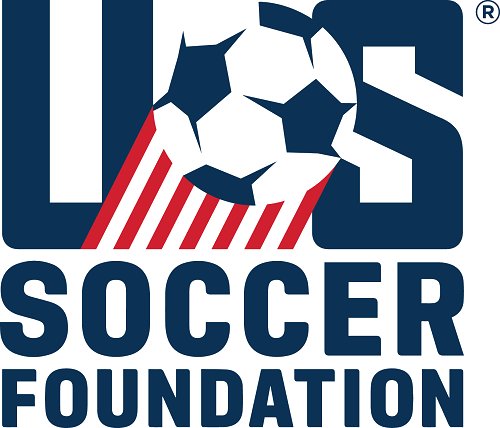 Teams are allowed to use any age eligible player (Players born in 2005 and younger) from within their club as long as they have a player pass from a member Illinois Youth Soccer competitive league. No more than 25 players can be used for the competition. Players are only allowed to compete on one team in the MRL Qualifying competition. If a club has multiple teams in the division, a player can only play for one team. If a player changes clubs during the season, they may not be added to another MRL Qualifying Division roster during the season. Example: During the Fall season, Susie leaves Club A and joins Club B. Susie cannot play in any MRL Qualifying Division games with Club B. What are the deadline and important dates?